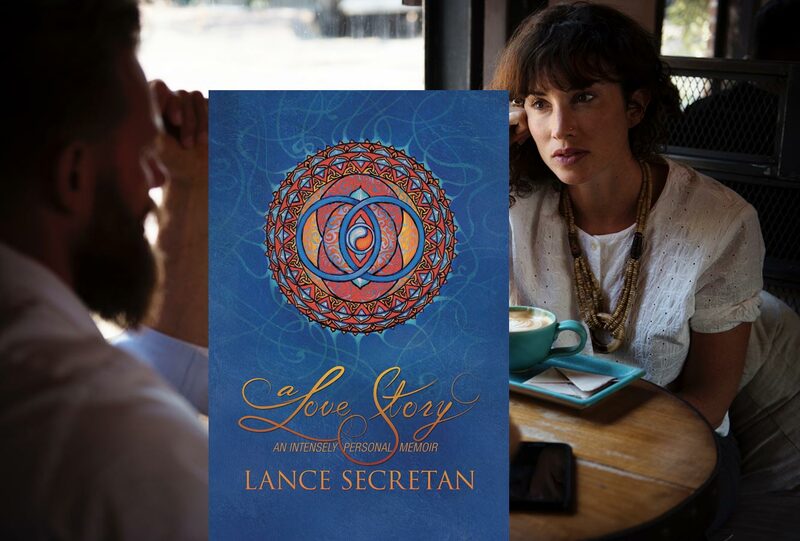 Resources | The Secretan Center, Inc.
Contemplate, reflect and wonder, “What if I led from the soul instead of the ego?” In three minutes you will expand and enrich your leadership experience and your relationships with others. 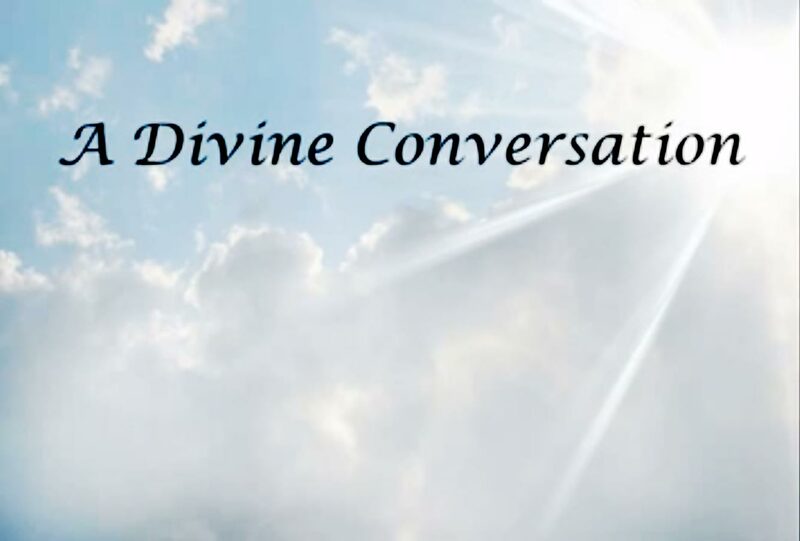 There are contemplative cards for almost every aspect of life—Tarot Cards, Medicine Cards, Angel Cards and more—but none for business. Dr. Lance Secretan saw this need and created the [email protected]® Cards to fill the void. 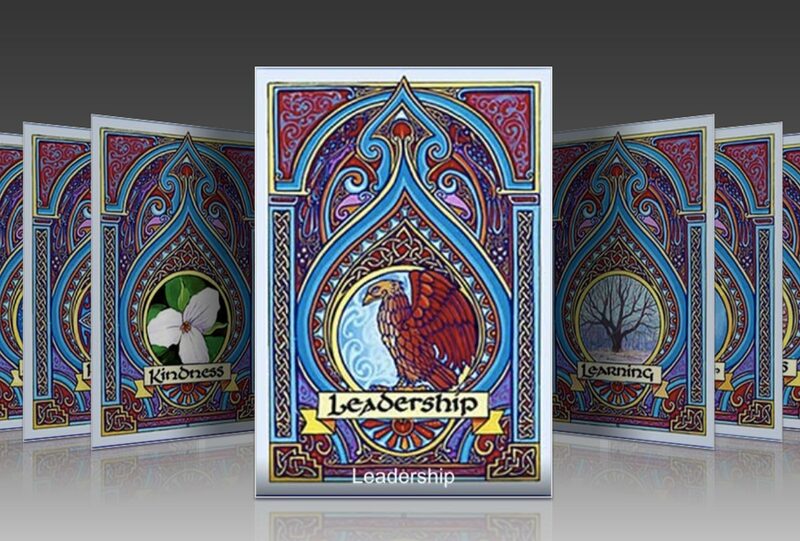 This is an award-winning “train-the-trainer” program consisting of 19 short, DVD-based learning modules, complete with an Instructor’s Guide, and training and facilitators supplies and handouts—a “Leadership Development Program In-a-Box”. In our it’s research at the Secretan Center we asked people what they felt were the characteristics of ineffective relationships, whether at home or at work, in politics, religion, academia, or in our marriages, or among our families and friends. 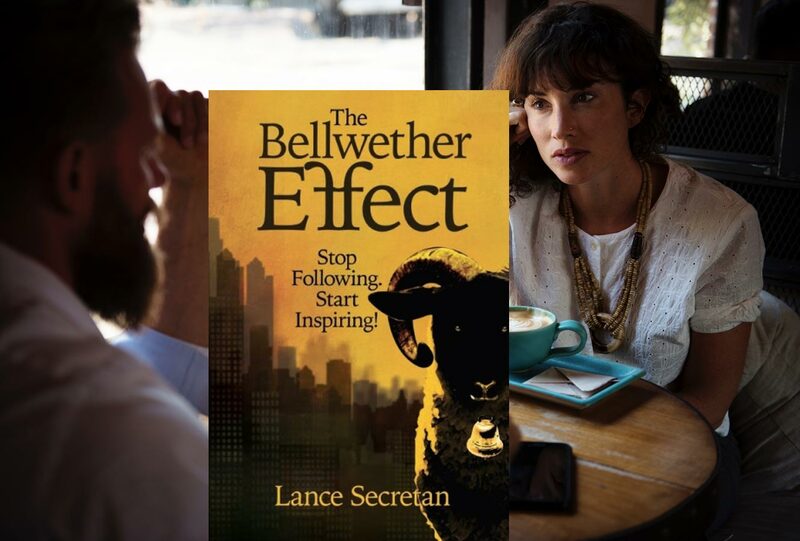 The results showed that people were typically turned off by others who were cowardly, inauthentic, selfish, flyers, rule with fear and incompetent. CASTLE® is the opposite. 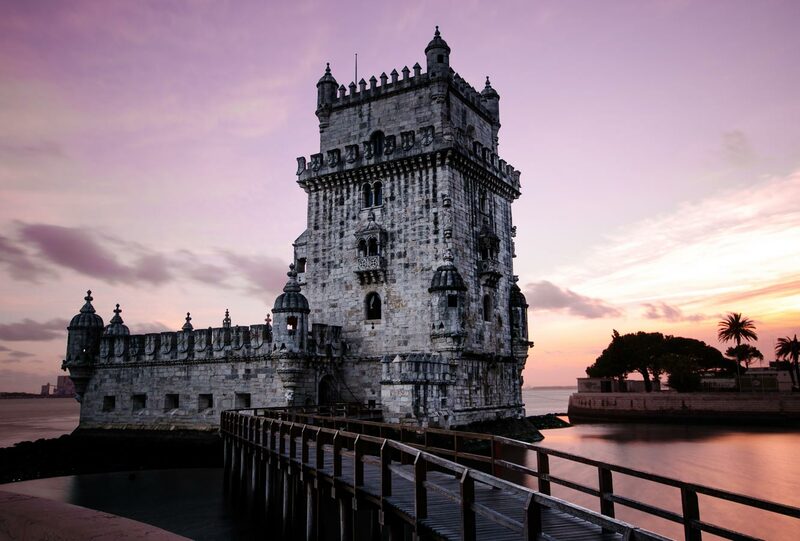 This free instrument will calculate your personal levels of Courage, Authenticity, Service, Truthfulness, Love, and Effectiveness—the CASTLE® Principles. Research shows that there is an increasing confluence of workplace issues creating a perfect storm of stress and burnout. Our “always on” society, extended work hours, increased pressure for performance and doing more and more with less and less, all lead to a growing absence of spirit and well-being in our lives. Take the free test. 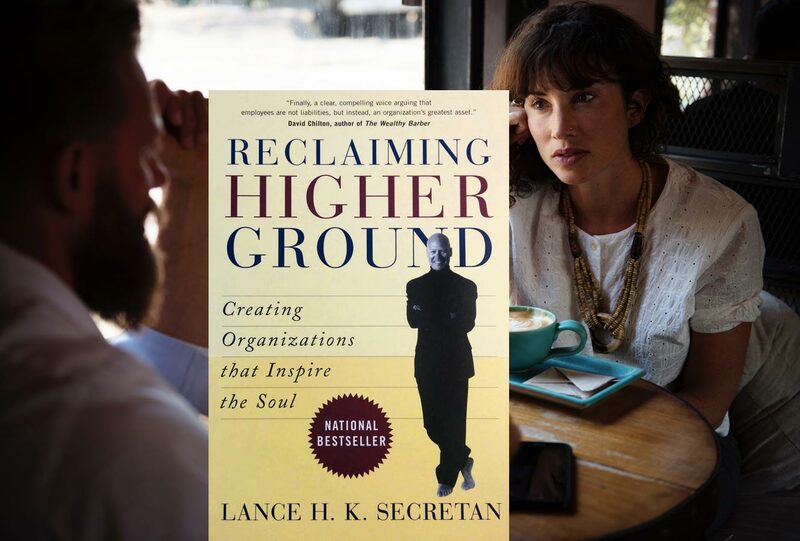 Dr. Lance Secretan’s breakthrough book “Reclaiming Higher Ground” introduced the radical idea that a spiritual deficit existed within the workplace. 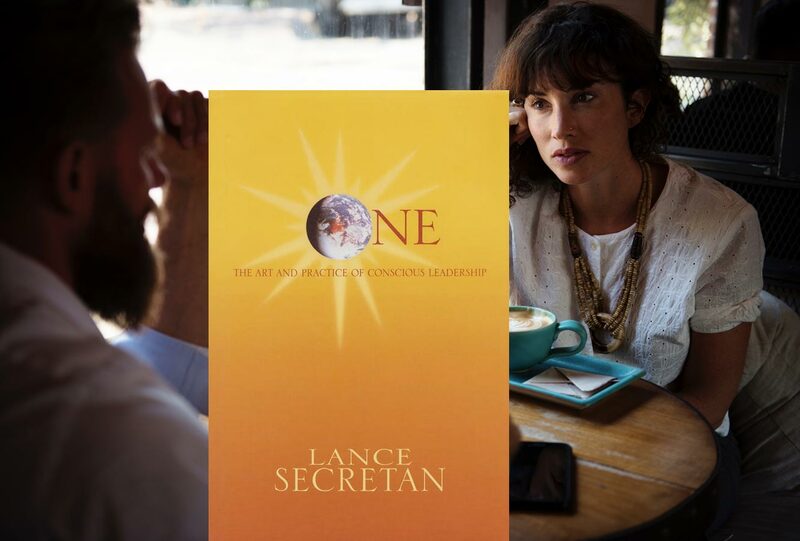 It was the first time that a prominent thought leader in the field of leadership had proposed that the fundamental human yearning for spiritual relevance needed to be accommodated at work just as much as elsewhere in life. Take the free test. 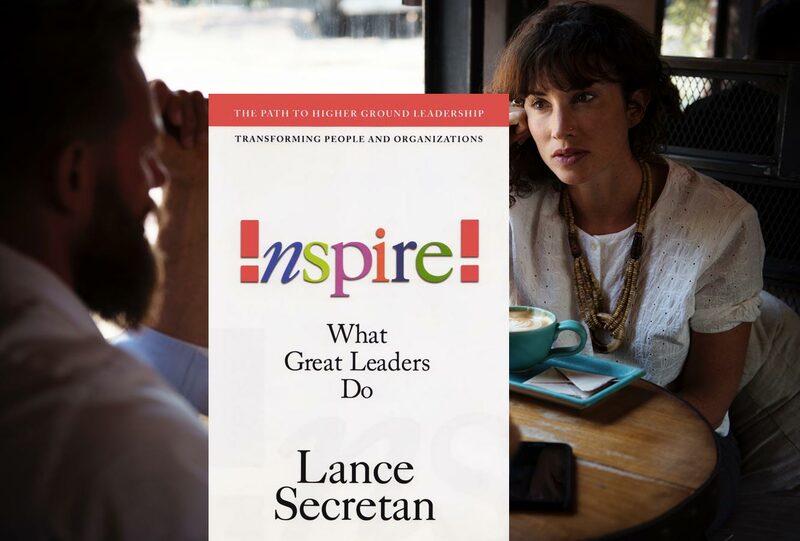 The Vector 360º® Leadership Survey is based on Dr. Lance Secretan’s concept of Values-centered Leadership® and compares a leader’s perception of his or her operating style with the perception held by their superiors, peers, and subordinates, as well as the team as a whole. This free instrument will provide you with a personal assessment of your Mastery, Chemistry and Delivery, and the degree to which you are growing or declining in each of these three measures. 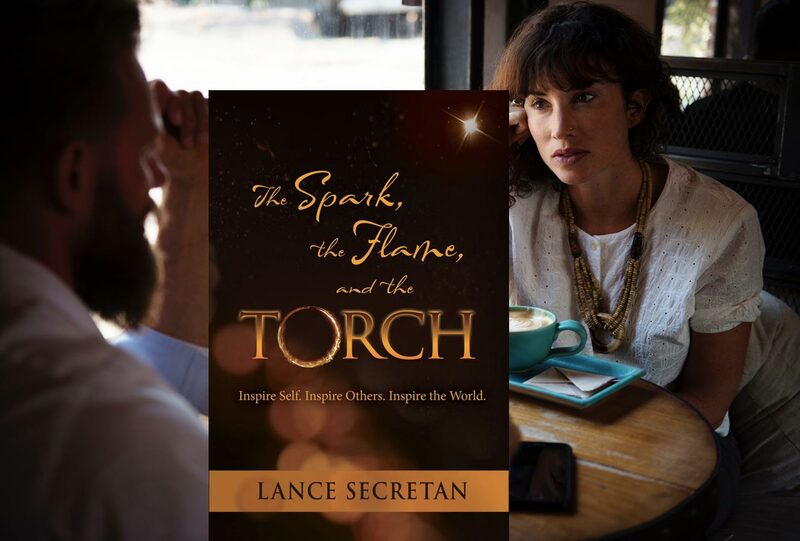 A central theme in Dr. Lance Secretan’s books, The Spark, the Flame and the Torch and Inspire: What Great Leaders Do, is the concept of Destiny (WHY I am here), Character (how I will BE and what I will stand for), and Calling (what I will DO)—Why-Be-Do®. To know one’s our “Why-Be-Do®”—is liberating and empowering. It inspires us and therefore others. 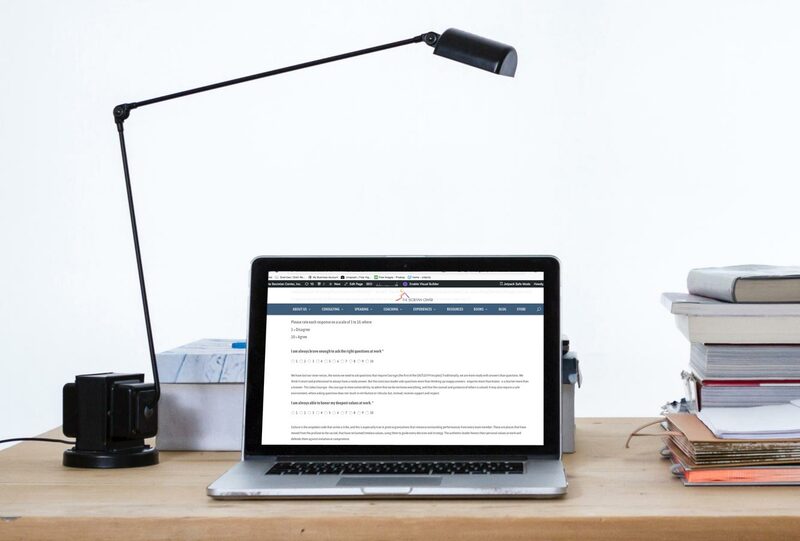 Here you can submit your “Why-Be-Do®” and gain inspiration from the examples of others. This is a private, password-protected, E-learning Work Room available only for Certified Higher Ground Leadership® Pathfinders, Higher Ground Leadership® Coaches and designated clients. 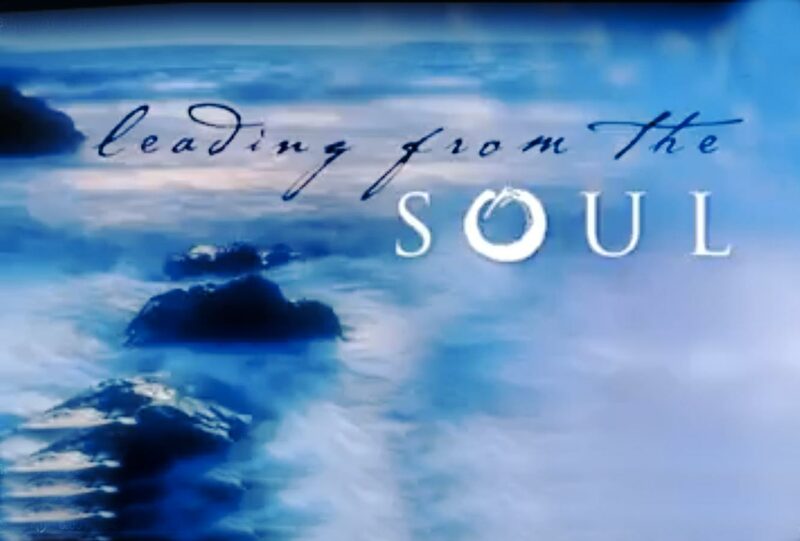 It contains a large number of proprietary tools, surveys, forms, guides, and instruments to assist in the implementation of Higher Ground Leadership® Principles.